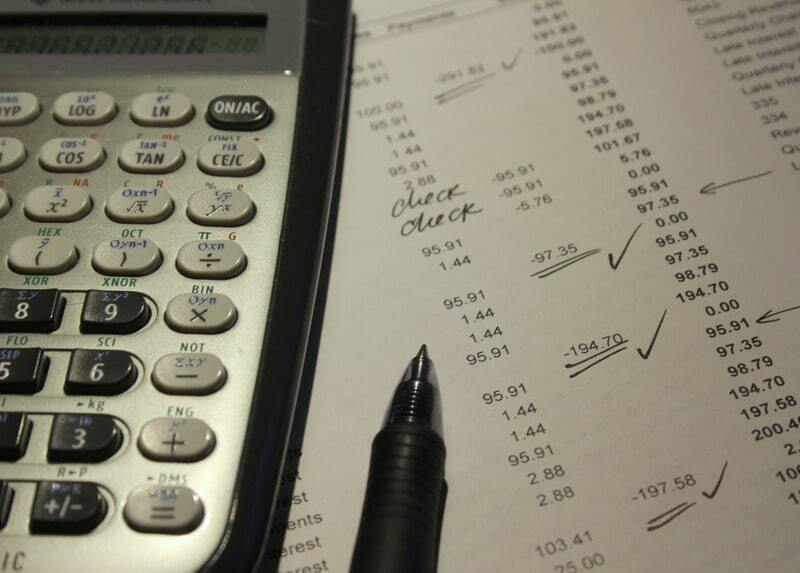 A tax audit is basically a thorough check of all of your financial transactions by the CRA. The CRA holds the power to audit-or place under inspection- any individual or businesses’ financial information and tax claims. One of the main reasons that filing your taxes is so important is because of this particular scenario. 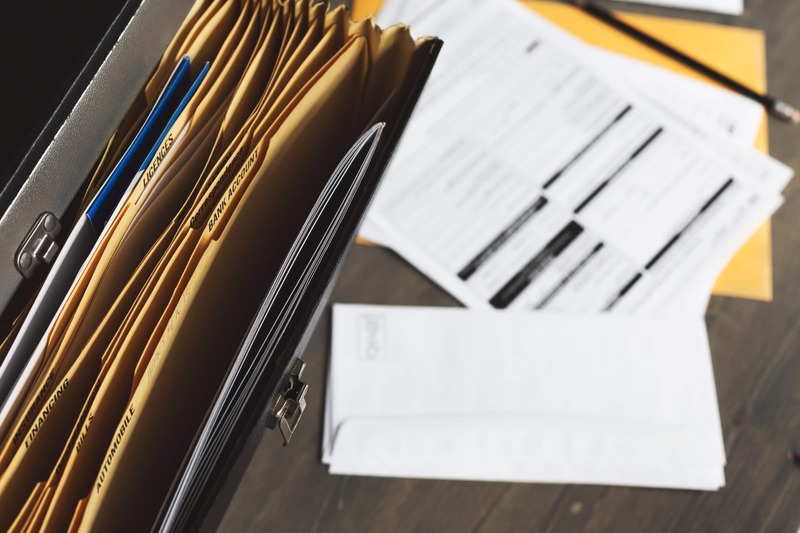 If you are ever put under audit by the CRA, then having all of your paperwork on hand is very important if you want to get through without any penalty. If your bookkeeping and accounting is not complete when the auditor starts to inspect your file, they will not do this for you. You will be required to get the information for them and your audit will not end until the required paperwork and calculations are obtained. 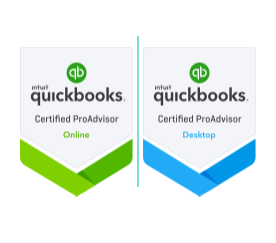 In order to ensure your audit takes the minimum amount of time and does not drag on forever, you should make sure to have all your bookkeeping up to date. Who has more chances of a tax audit? The CRA will audit anyone who they think is suspicious of reporting false information or ineligible claims on their tax returns. Though the CRA can audit anyone at all who they deem suspicious, there are a few individuals who have more chances of tax audit. 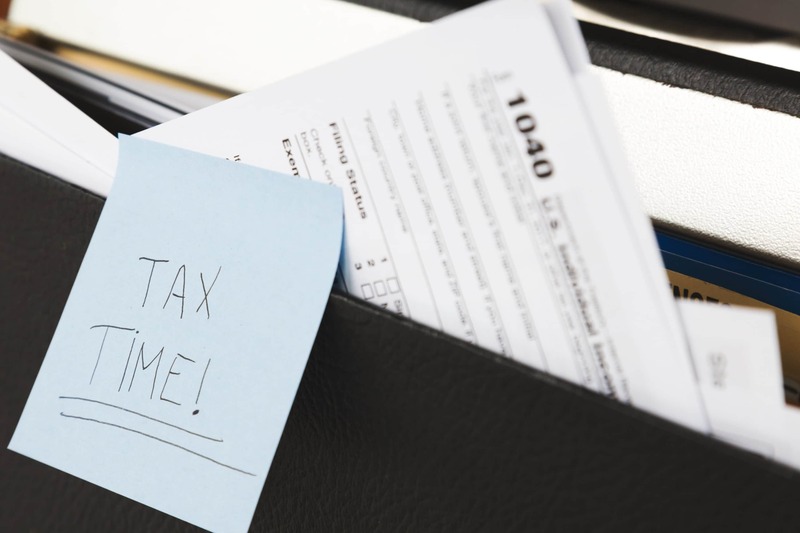 If you own a business and earn over a million dollars, or if you are self employed and have claimed many self-employed expenses, then you definitely have more chance of being subjected to the tax audit process. Who should I trust for tax audit help? If you do get an audit letter from the CRA then you don’t have to start panicking. With the right help on your side, you can collect the paperwork necessary to refute your penalties, or at least reduce them. When it comes to audit defense, WebTaxOnline has experts on hand who are able to tackle any auditing scenario and help you get all the required paperwork in order so that you don’t run into more trouble with the law. Working with a professional tax audit individual is the best route to take after you get an audit letter from the CRA. What are the penalties I can be charged? If the CRA deems that you have not met the tax audit requirement, then they will most probably charge you. The penalty is generally a fine of the amount of taxes which you have withheld and not paid for the previous years. 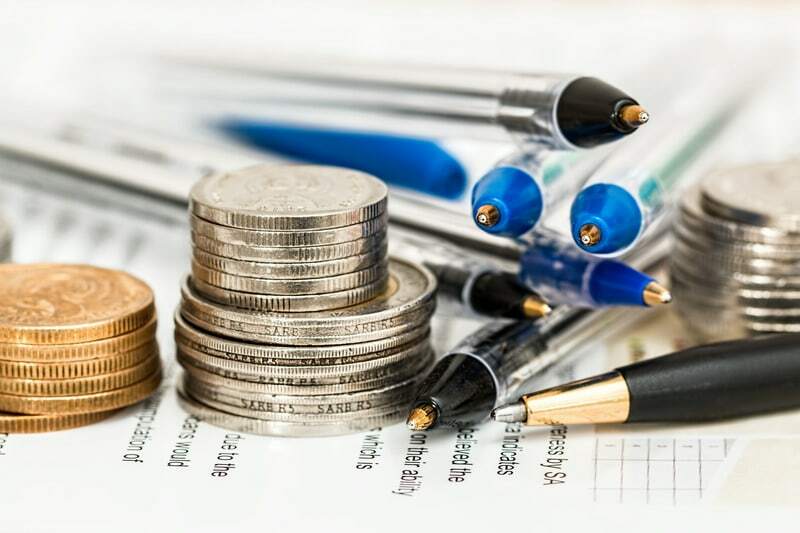 Getting a professional in auditing accounting to help you through the tax audit process can help reduce your penalties and help prevent you from being penalized further due to not filing the appropriate paperwork. A professional can help you collect all the necessary receipts and papers which can help you prove your claim. In most cases, providing the evidence the CRA requested will be enough to clear the audit and save you from having to pay any tax back. If you are looking for expert tax audit services in Canada give us a call or send us a message today. Our experts will get back in touch with you within 24 hours.